Our aim at Mixology Events is to offer our range of cocktail-based services to you at any location within the UK through our mobile cocktail bar hire service. We have different mobile cocktail bar styles and can help from the customisation of your menu to creating the aesthetic you desire. Our mixologists provide high quality cocktails to groups of all sizes, offering a hassle free, all-inclusive service. However if you desire specific aspects of our service please speak to one of our event organisers. For availability and bookings in and outside London call 02080 037 982. If you are looking for more information specific to cocktail bar hires and parties please call the office or fill out the form below. 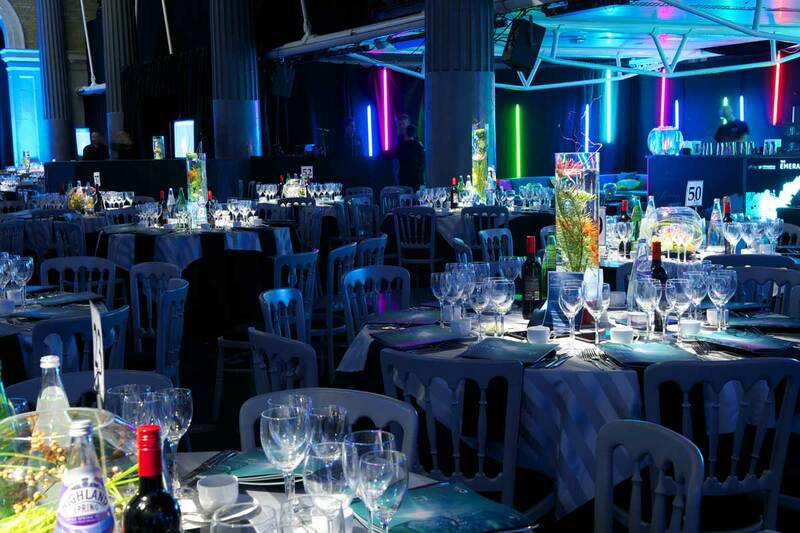 Event Organising & Consultation – A large part of the service we offer is working with our events team & mixologists to determine the best service style for your event, from the size of the bar and the amount of staff, to your menu choices. You can come in to our sister company at TT Liquor for a drinks consultation, and to sample potential menus. Call us to book an appointment. Cocktails and Menu – Choose from our extensive menu of classic, contemporary and tiki cocktails. If you desire bespoke drinks for a personal menu or simply just want some cocktail recommendations, get in touch. We have a wide variety of service styles, including beer, wine, champagne, or non alcoholic options if you wish. Mobile Cocktail Bar Styles – We have various bar styles and sizes available, as well as offering bespoke cocktail bar options. These bespoke bars can be the customisation of an existing cocktail bar or a completely original design. Professionalism – Although it is important that the front of the cocktail bar is aesthetically pleasing, it is essential that it functions well to ensure your event runs smoothly and cocktails are served with style and speed. 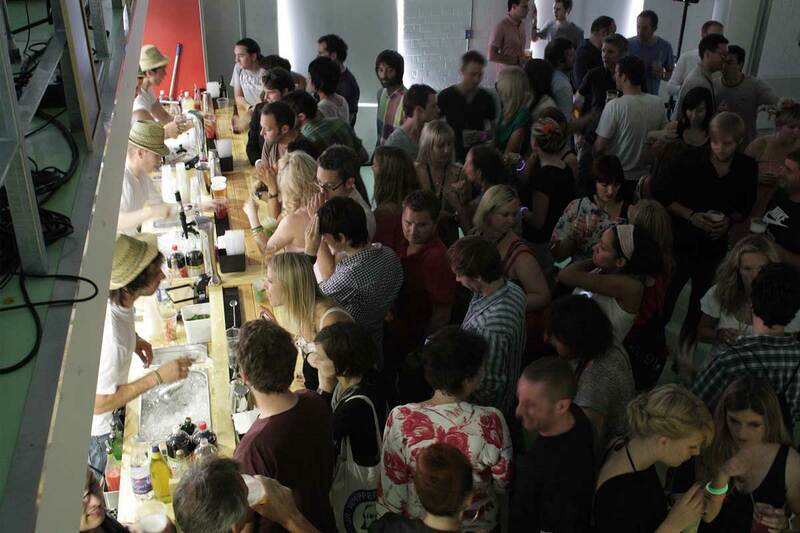 Each bar has a built in professional ice well and speed rail infrastructure, providing the perfect environment for our mixologists to consistently serve refreshing cocktails throughout the event.